For many centuries, treatment has been practiced with special, rare mushrooms that have incredible properties for the human body. Medical use of fungi is based on the vast experience of traditional medicine, many experiments and studies have been conducted in the USA, France, Japan and China. One of the methods of traditional treatment is the direction of fungotherapy. The therapeutic mushrooms contain a unique set of macro and microelements, amino acids, polysaccharides and vitamins that enhance human immunity, positively affect the heart, slow the aging process and are able to withstand cancer. Obviously, in the future, therapeutic fungi will have a major place in the treatment of diseases and the development of new drugs. Among more than 140,000 varieties of medicinal mushrooms, one can distinguish a group of the most famous and powerful mushrooms - Reishi, Shiitake, Maitake and Chaga. You can accentuate the four most amazing properties for which they are valued for many centuries throughout the world. The fourth is the ability to rid of chronic fatigue and depression. Due to their rich biochemical composition, they affect the body in a complex way and are able to deal with skin problems, infections, help restore health after a stroke, after chemotherapy, prevent heart attack and contribute to weight loss. As it is known, for more than three millennia the Reishi mushroom tree occupies the first place in the encyclopaedic lists of medicinal plants of Eastern countries. 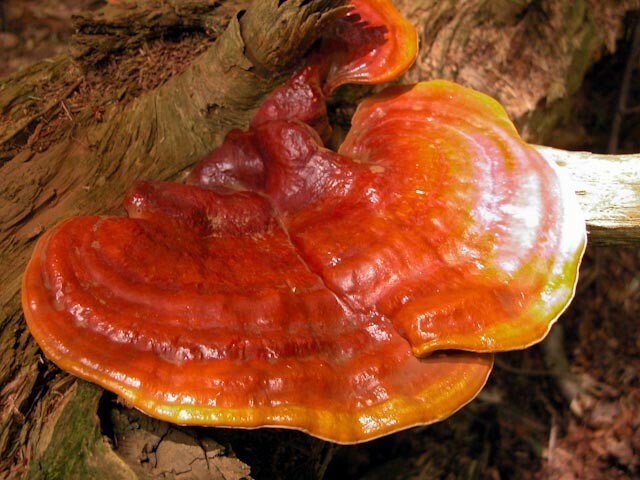 More than two thousand years ago the Reishi mushroom was named the best among the 365 most valuable medicinal plants of the East in the "Holy Book of Miraculous Medicinal Plants"
In Japan it is considered a "fungus of longevity" and is recognized in folk medicine of Asian countries as a panacea for all diseases. Shiitake is the most famous and unique fungus in the world, it is listed in the Book by the Guinness Record. On the healing properties of shiitake, tens of thousands of monographs are written. The first mention refers to 199 AD. It is established that the fungus is able to fight with many ailments of man, both already arisen, and to prevent the development of diseases, tk. Contains 18 amino acids, is rich in zinc, vitamins B, D and fiber. 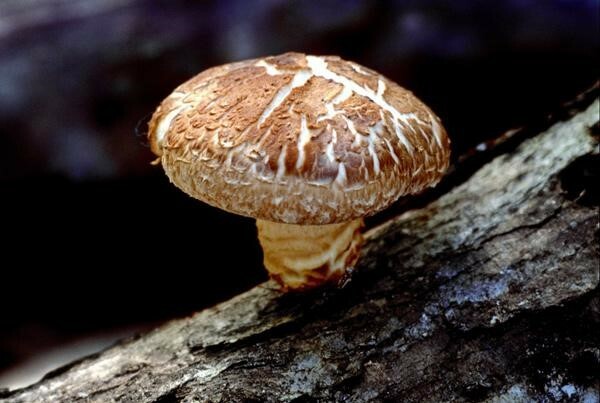 Shiitake found its use in medicinal purposes in cooking. Especially valuable for vegetarians who are sorely lacking in vitamin D.
Known Maitake its strong therapeutic anti-cancer properties. And also, Maitake is called the "mushroom of Japanese geisha", for the amazing ability to reduce weight. 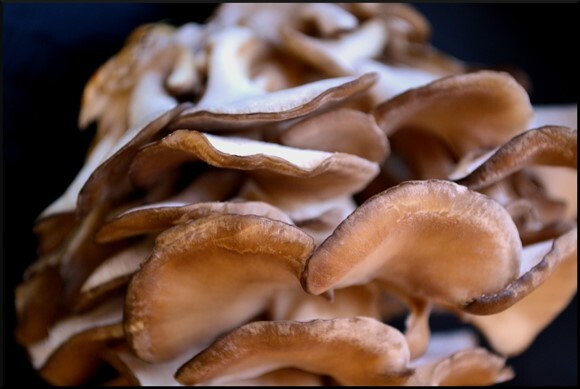 Maitake begins to be referred to as a medicine in 206 AD, and over the past 30 years, the therapeutic fungus has undergone a number of extensive experiments and studies, tk. 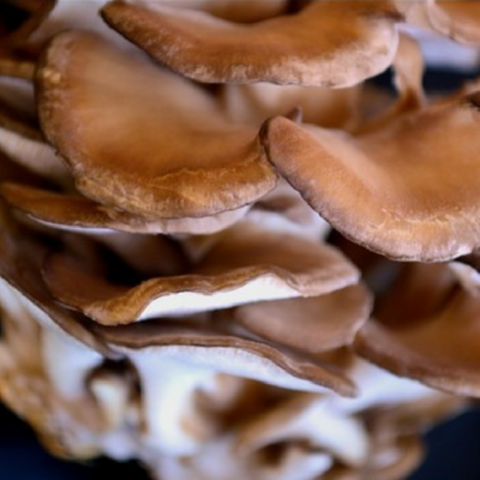 Maitake has a huge medicinal potential and is of interest to the academic community to this day. One of perennial fungi, capable of curing tumoral diseases and the most powerful anti-cancer medicinal mushroom in Estonia and Russia. 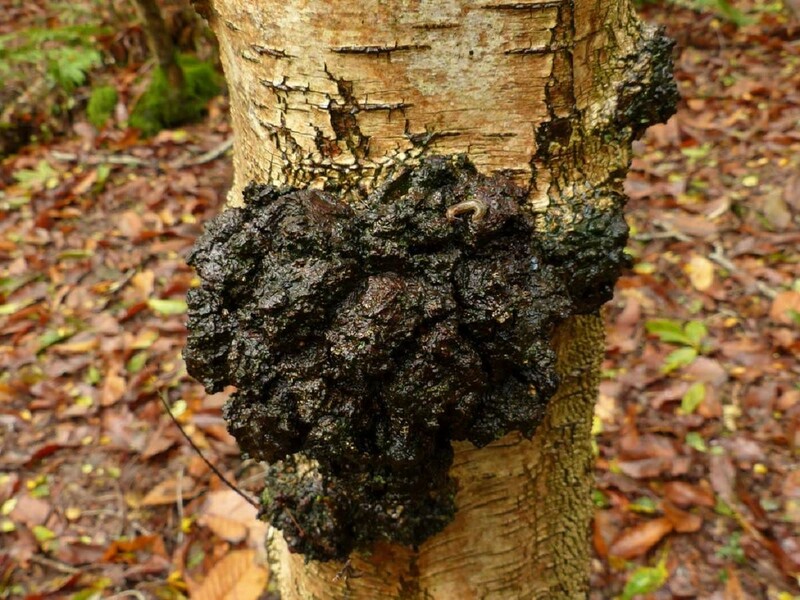 There are cases of complete recovery from cancer in the application of chaga fungus. Birch mushroom - the second name of chaga, grows mainly on the birch tree, and historical roots go to Siberia and Russia. The first mention of the therapeutic fungus found more than 5,600 years ago. In Russia, there have been thorough studies of this drug fungus, its use is often advised for the treatment of other diseases - psoriasis, skin diseases, joint diseases and for strengthening the body.